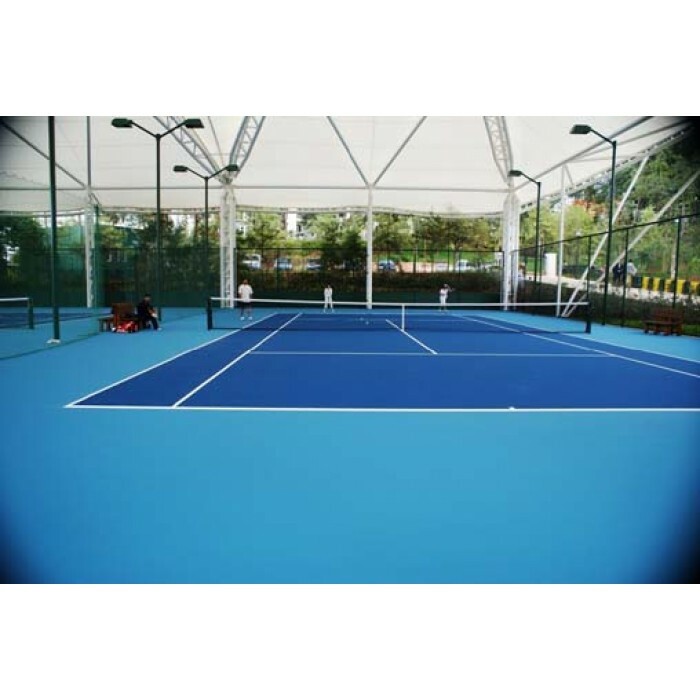 Rally Hard courts can range from faster to slower speeds depending on the quantity , size of sand mixed into the paint coating and layer of thin cushion layer.. While acrylic courts are more rigid and create a faster game, they can also be rough on the human body. 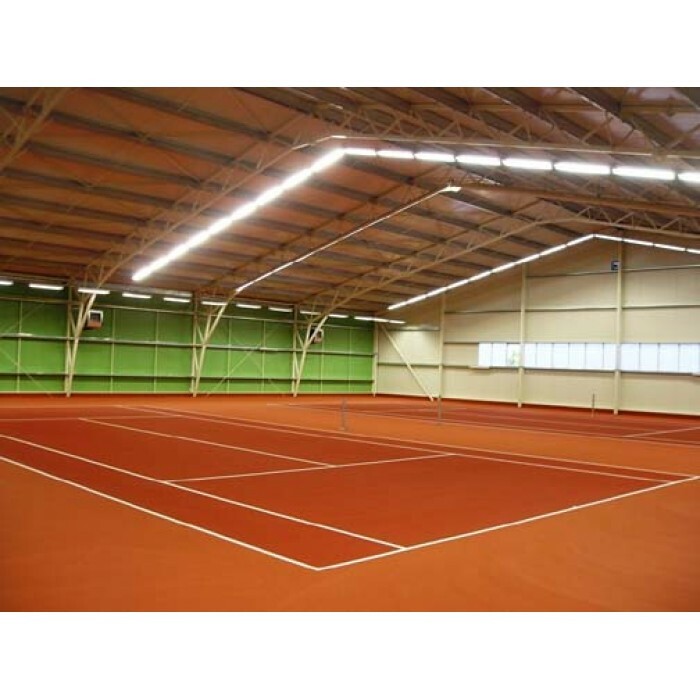 These courts have been installed everywhere from the International competition courts and the University level courts Open to high schools and tennis clubs around the world. 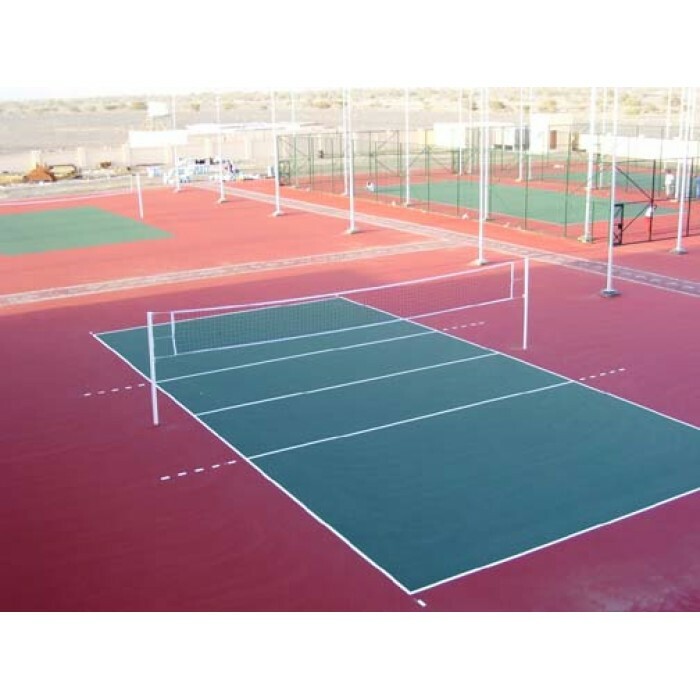 Rally court is a basic and economic Acrylic Tennis and outdoor multi-purpose surface suitable for Community use and entry-level tennis courts. 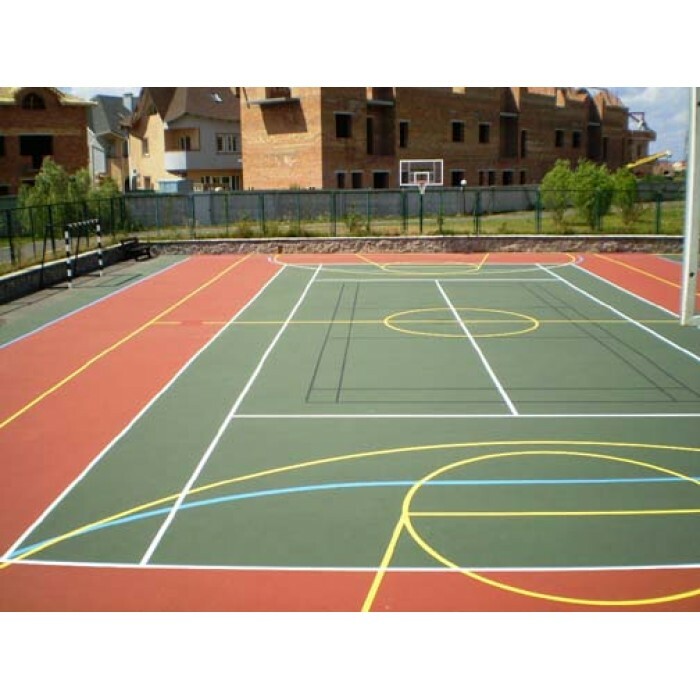 Rally Court provides a fast and durable playing surface for tennis, Basketball, volleyball, handball, badminton players.